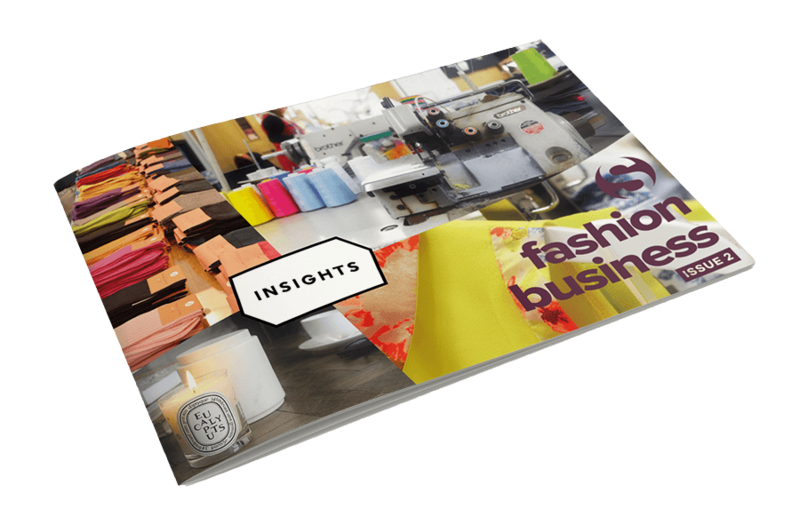 In the latest edition of our Insights series, we have interviews with a wide variety of fashion business experts to understand some of the challenges currently facing the fashion industry. Whether it’s the potential impacts of Brexit, what it takes to get a fashion business off the ground, or even some of the VAT reporting requirements to consider, we’ve got it covered. Insights: Fashion Business features contributions from UKFT‘s Paul Alger and Adam Mansell, fashion heavyweight Simon Carter, and Dean Thomas and Cristina Rivadulla-Rey, the co-founders and directors of research archive 18.01 LONDON. We hope you’ll enjoy following their respective journeys and, by the end, you should have gained some valuable insights. Our work with fashion businesses across the UK has helped foster a real passion for the industry. The creativity involved is truly inspirational and each business is unique. We’re really proud of this publication and our thanks go out to every contributor – without them it just would not have been possible to create the brochure.